Susan went above and beyond during our short-sale buying process. She was on top of every detail and always communicated info as soon as she received it. It was a great experience, thanks to Susan!! 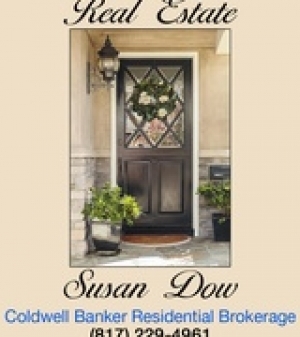 Susan loves her job, she is very devoted to her clients and works 24/7 to help[ them find the right house. I highly recommend her. Susan is very knowledgeable regarding the local housing market. She sent me listings that met my needs and contain houses with things I am looking for.